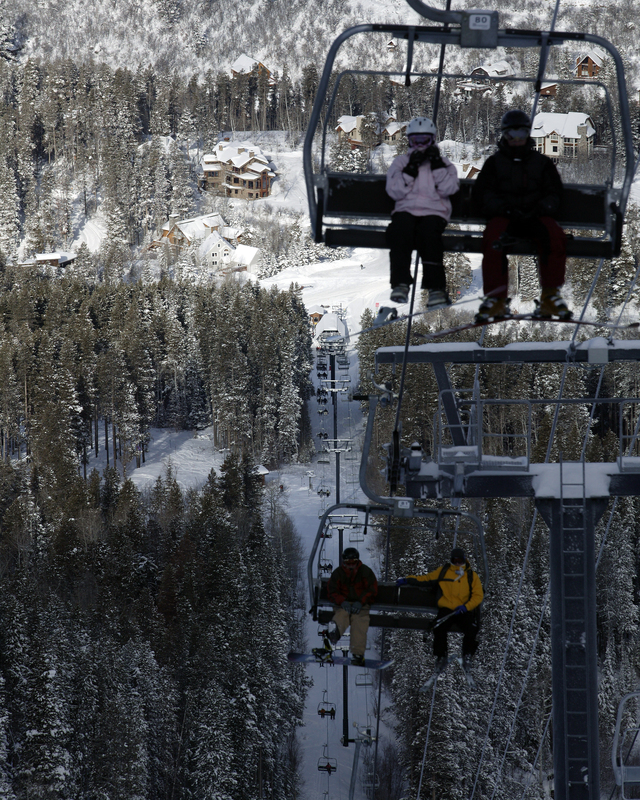 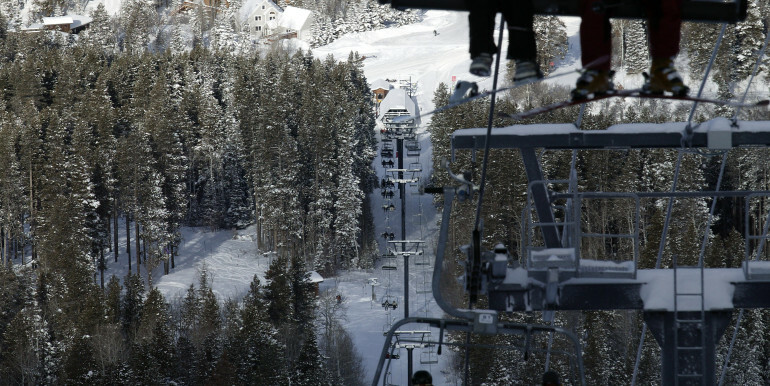 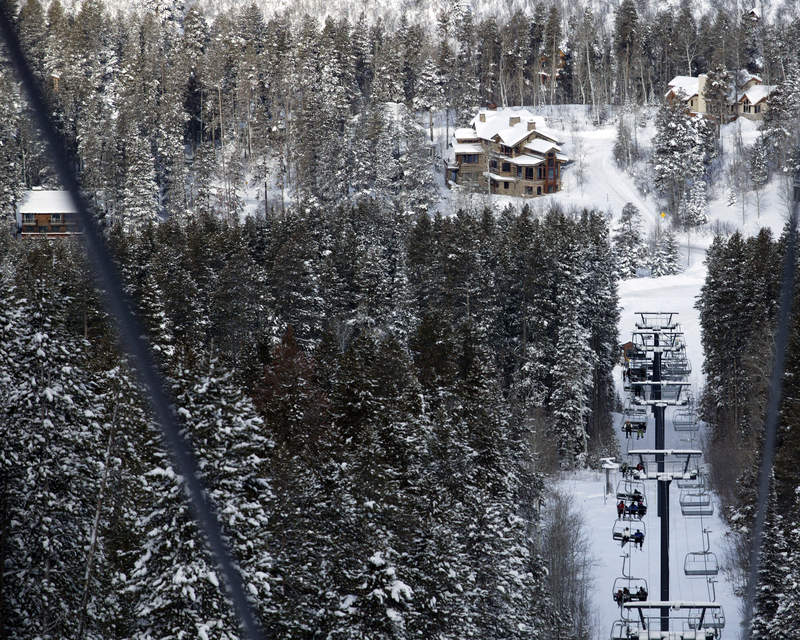 Having the ski mountain in your back yard is no easy task. 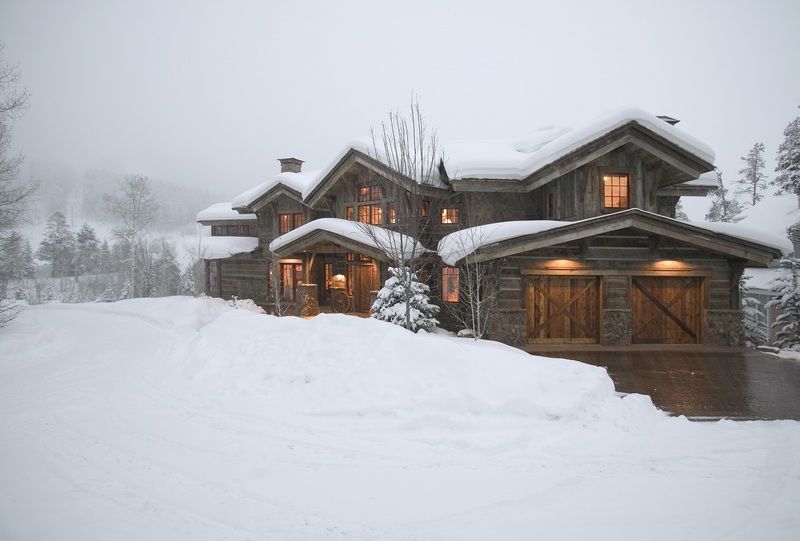 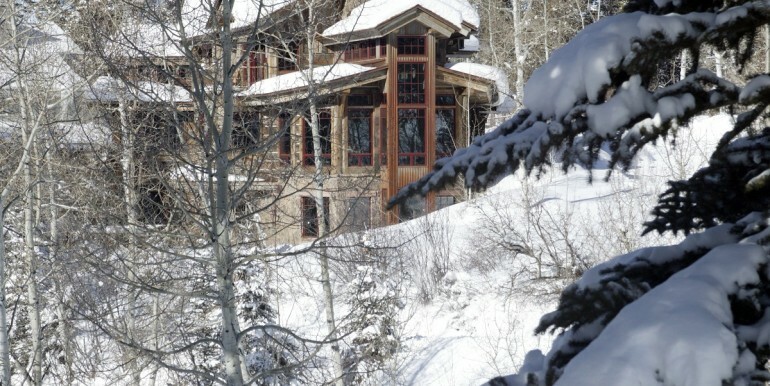 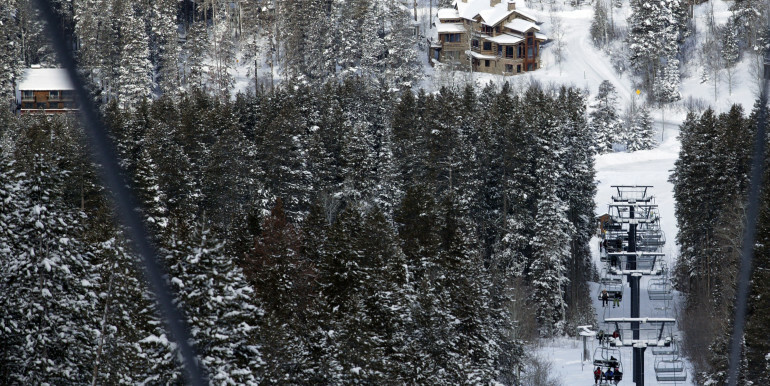 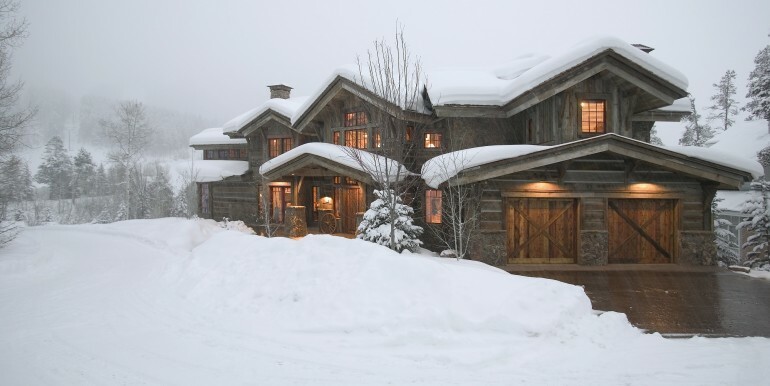 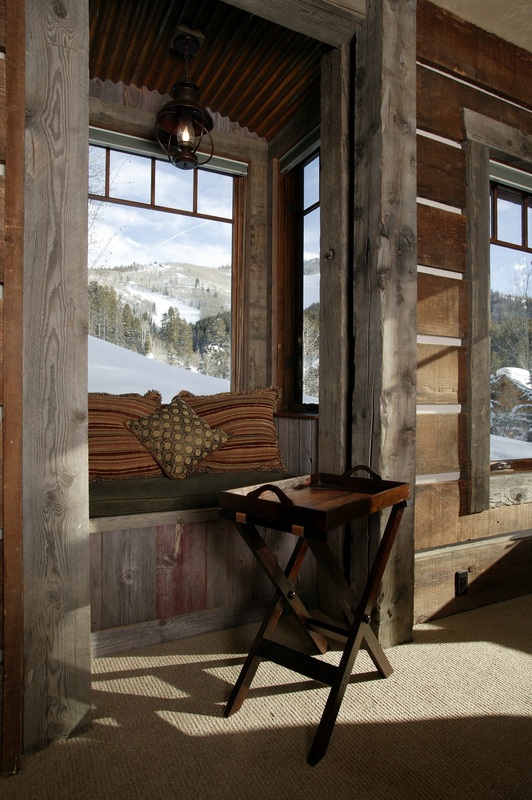 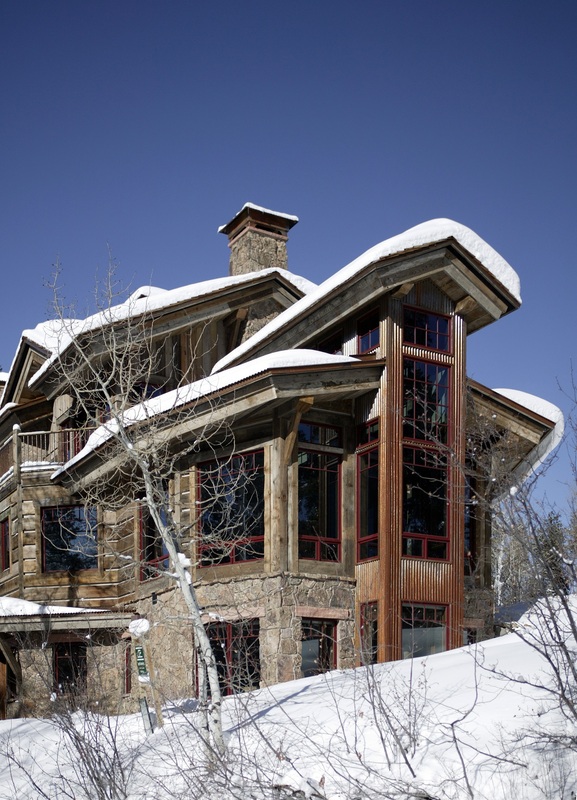 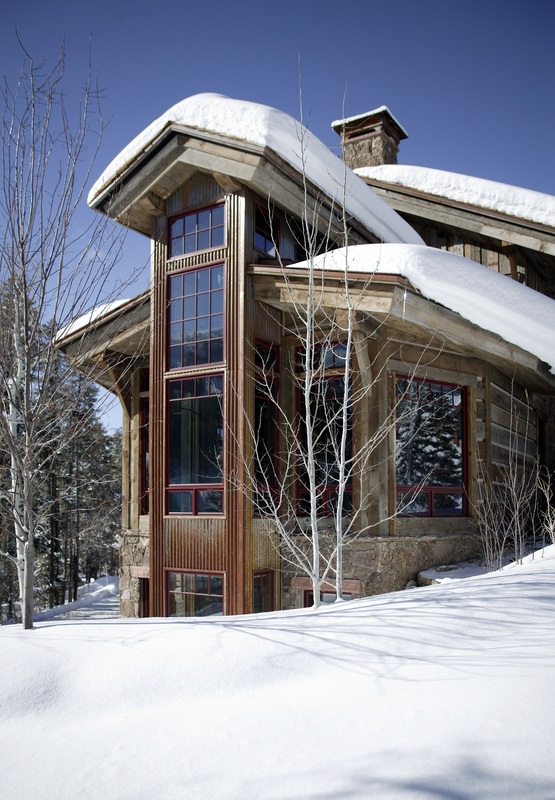 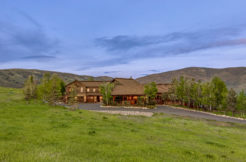 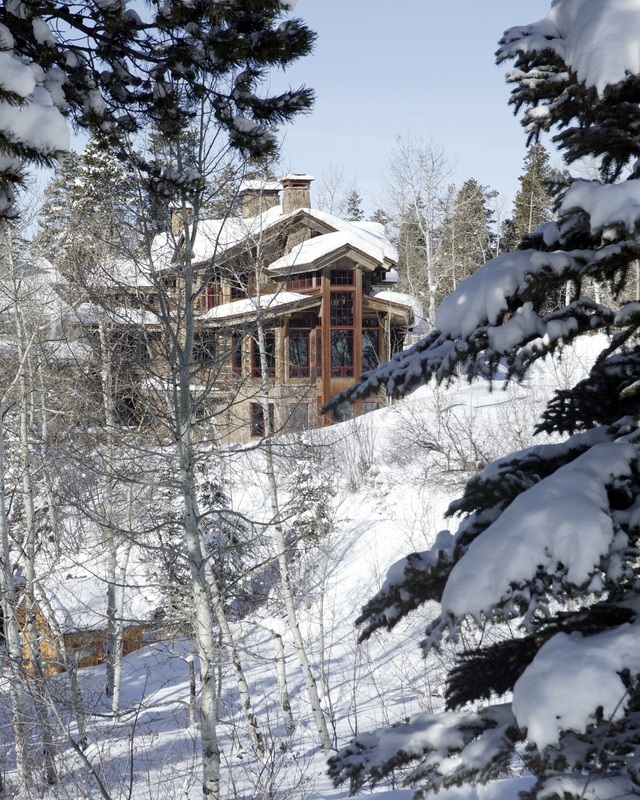 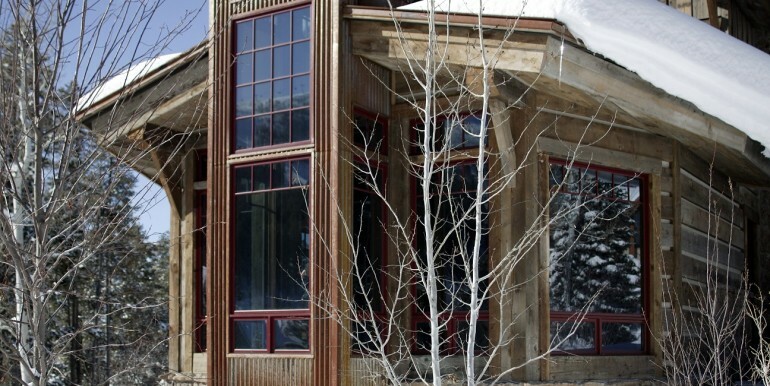 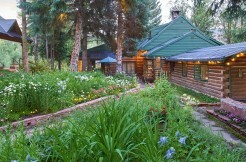 Having the ski mountain in your back yard in an incredible home is the ultimate in Steamboat living. 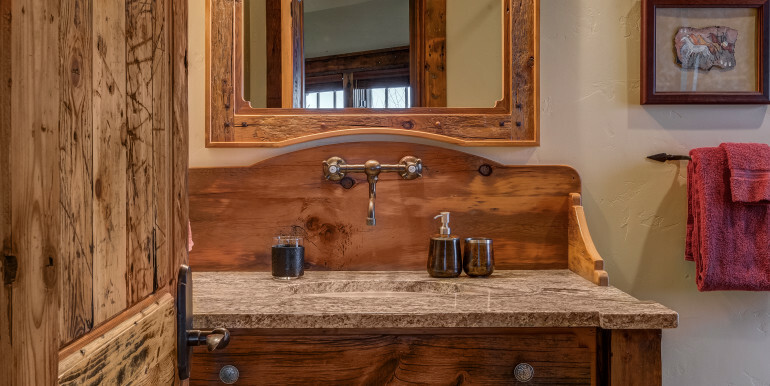 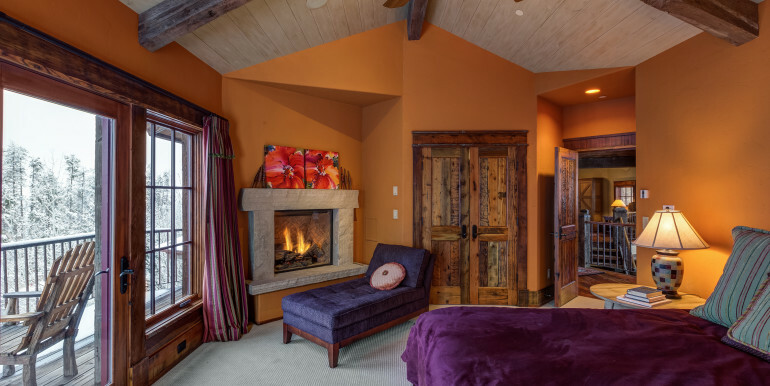 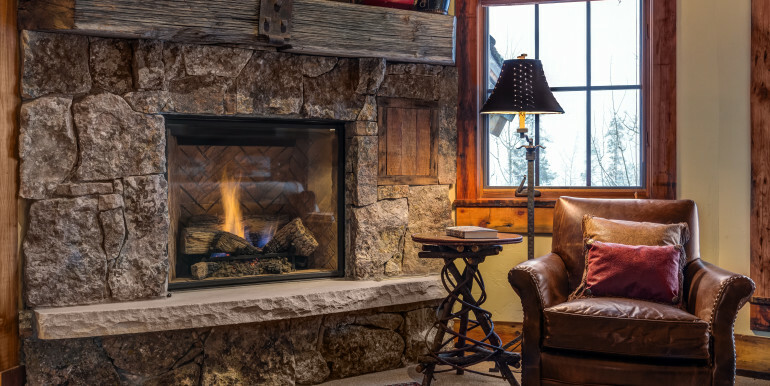 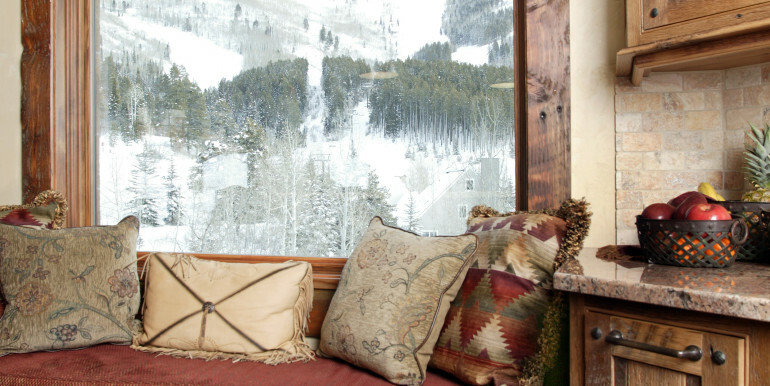 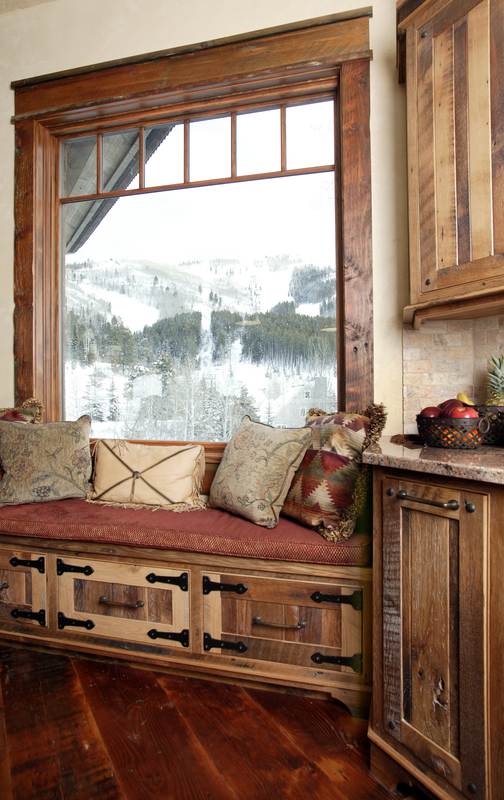 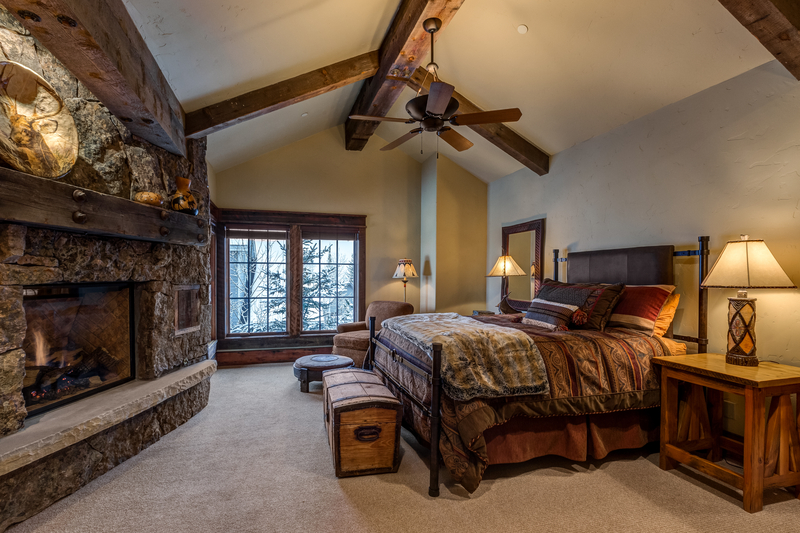 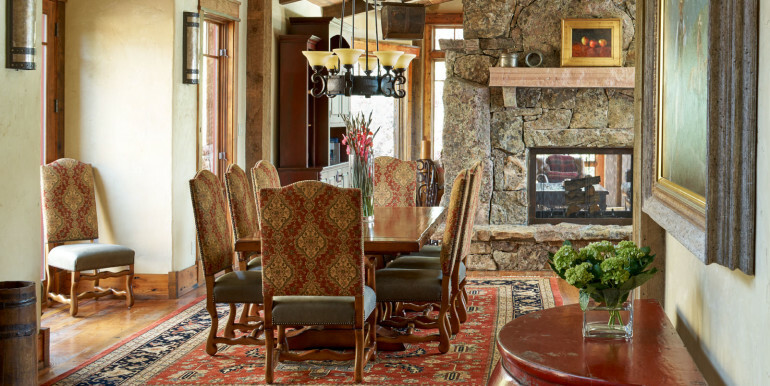 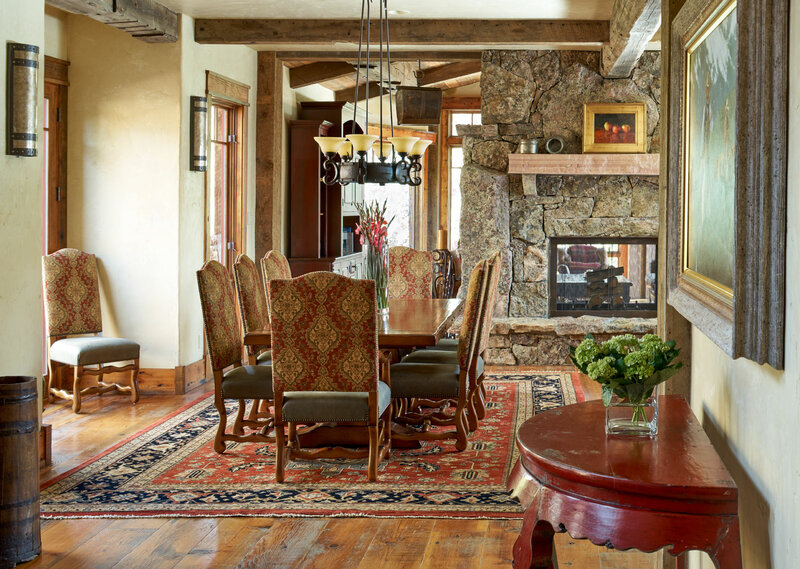 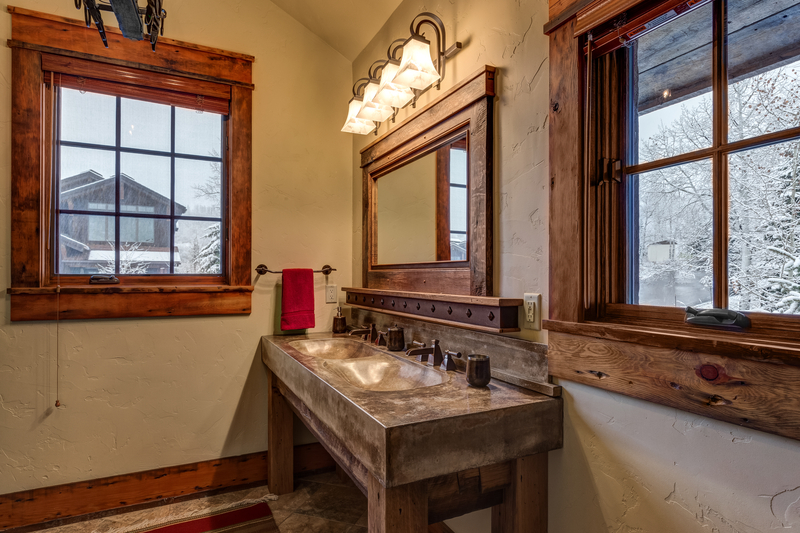 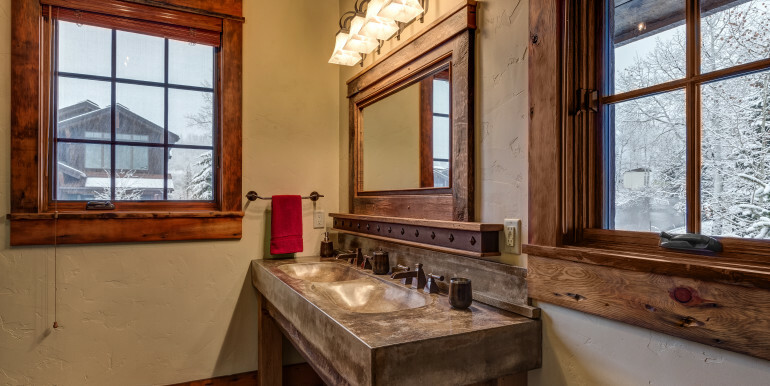 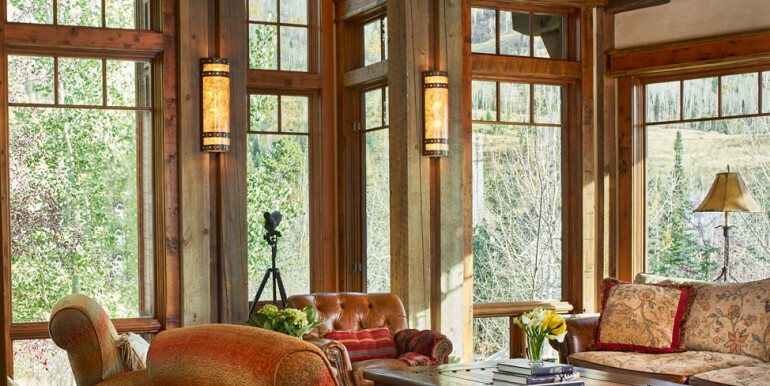 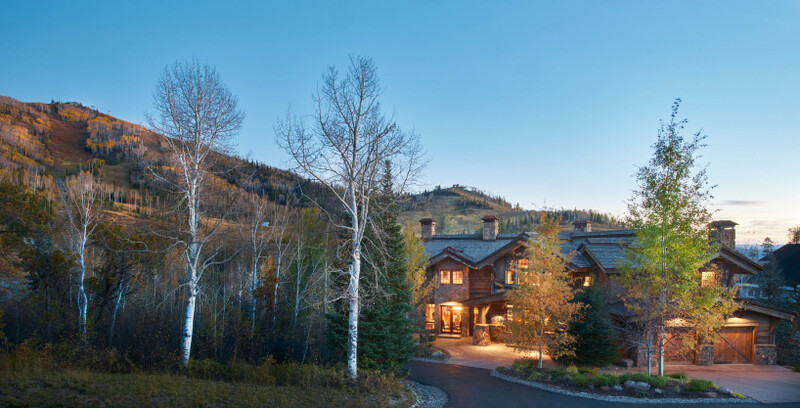 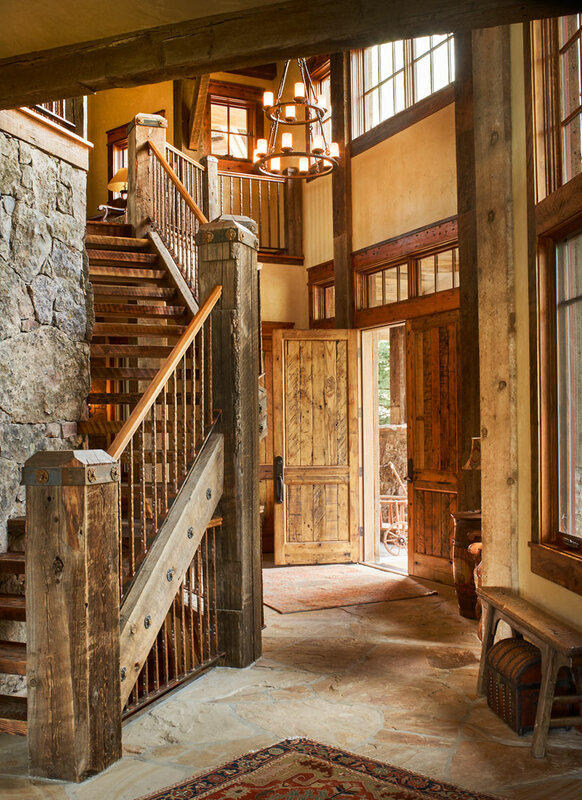 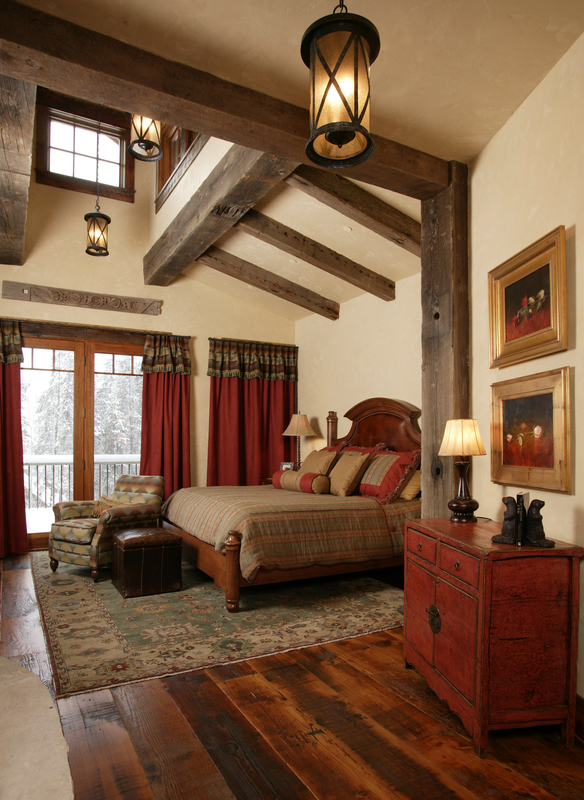 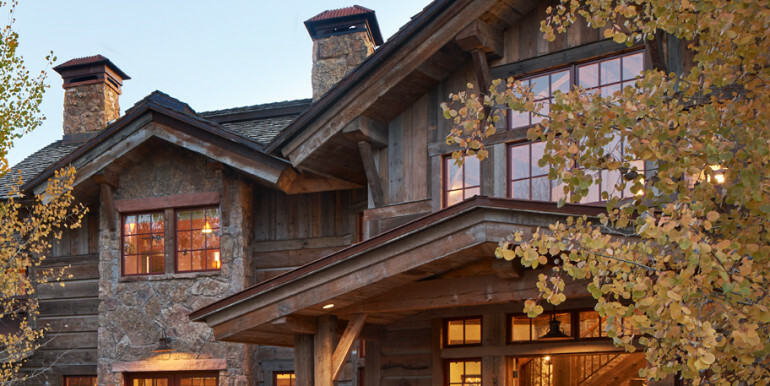 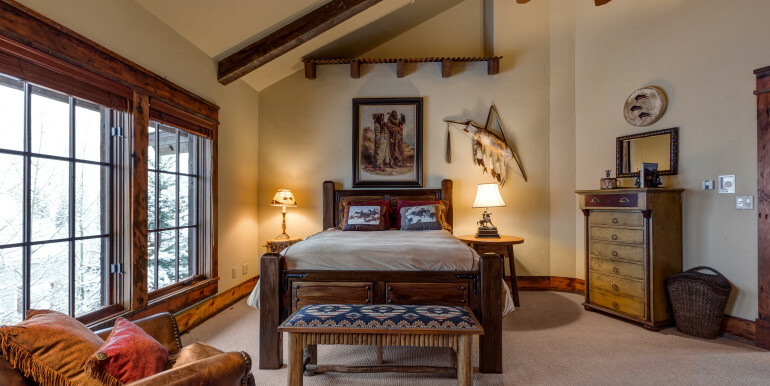 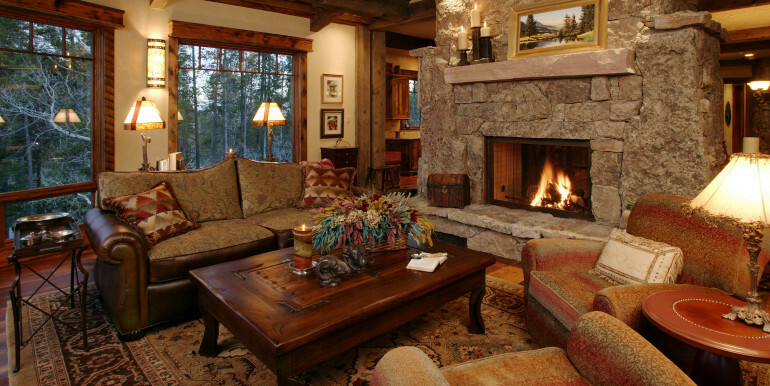 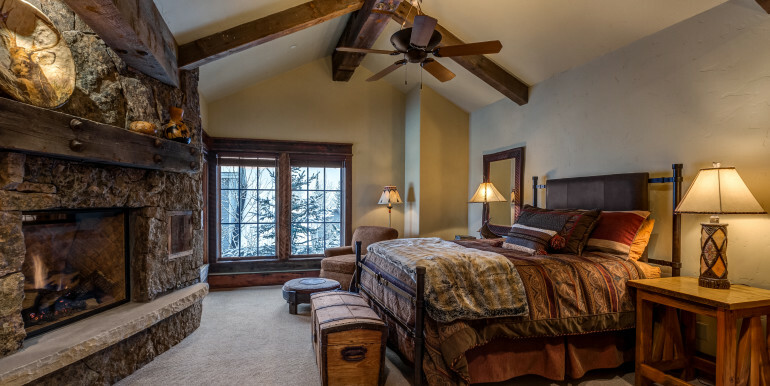 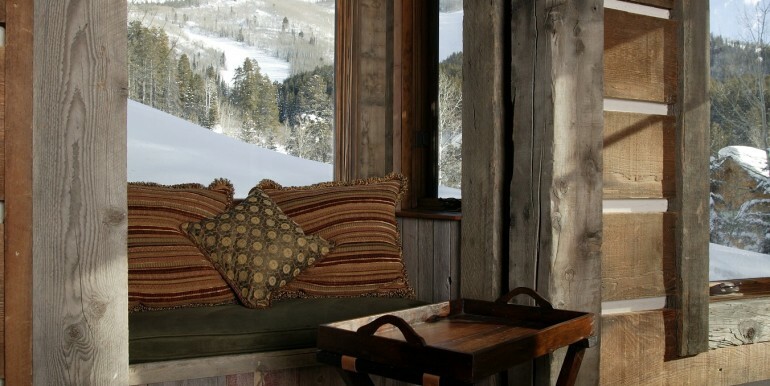 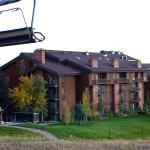 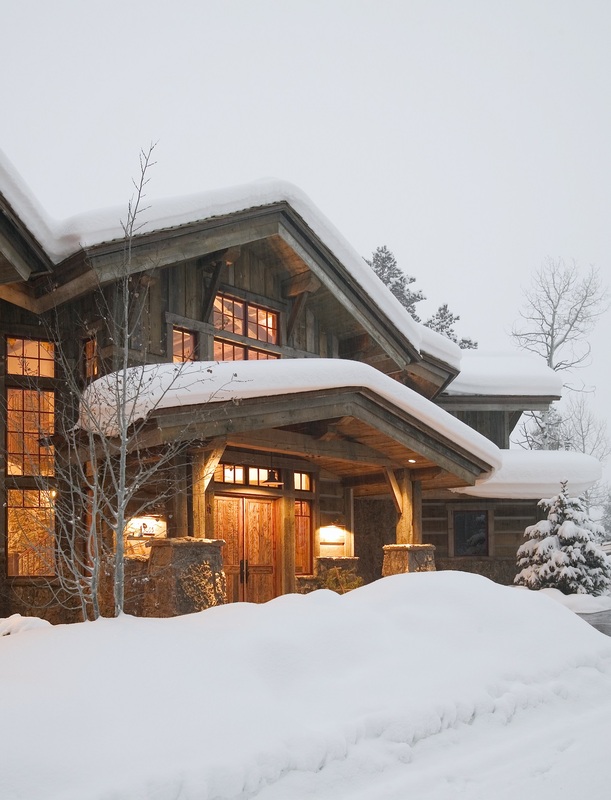 The home offers the very best in design and comfort with incredible access to Steamboat’s most famous outdoor recreation, Champagne Powder. 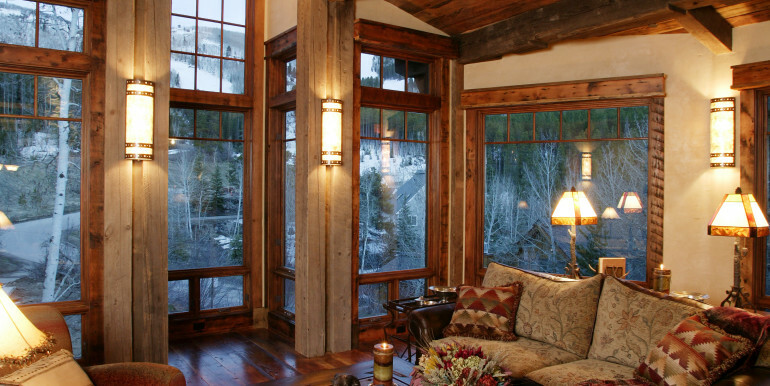 A smart and spacious floor plan with an abundance of windows and outdoor spaces allow you to take in breathtaking vistas. 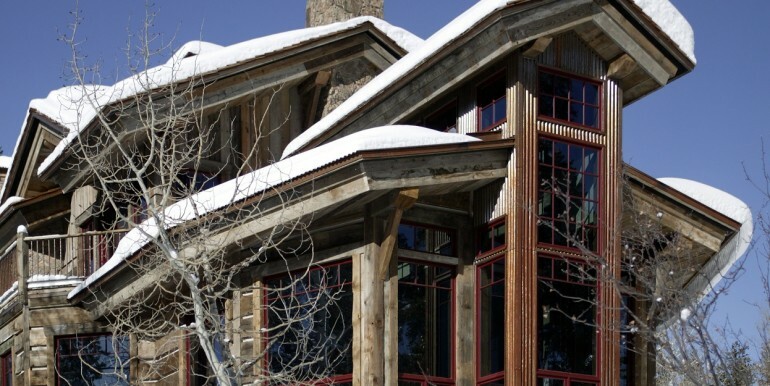 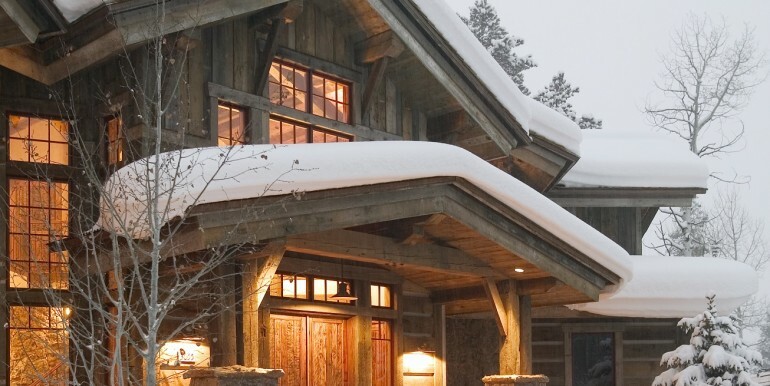 Built for the outdoor enthusiast who doesn’t skimp on luxury. 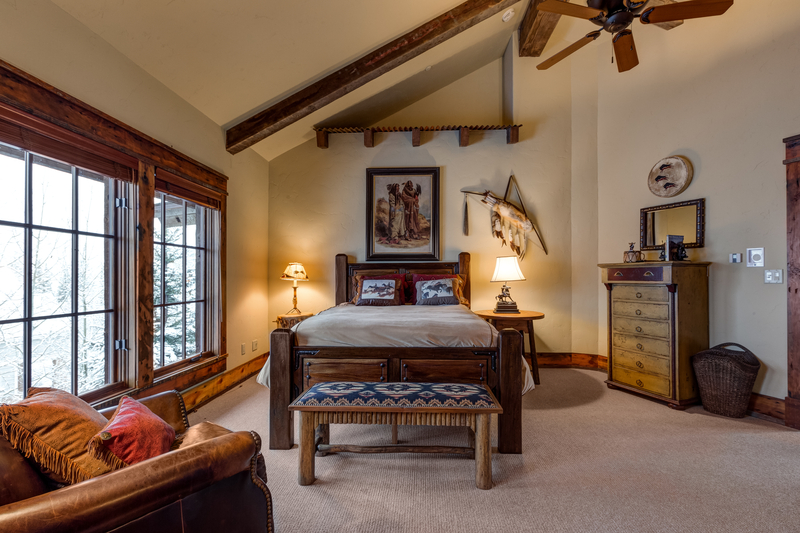 This home offers the perfect exercise room, hot tub, sauna, equipment room with boot dryers/work benches, and a short path to the ski lift making the gondola line obsolete. 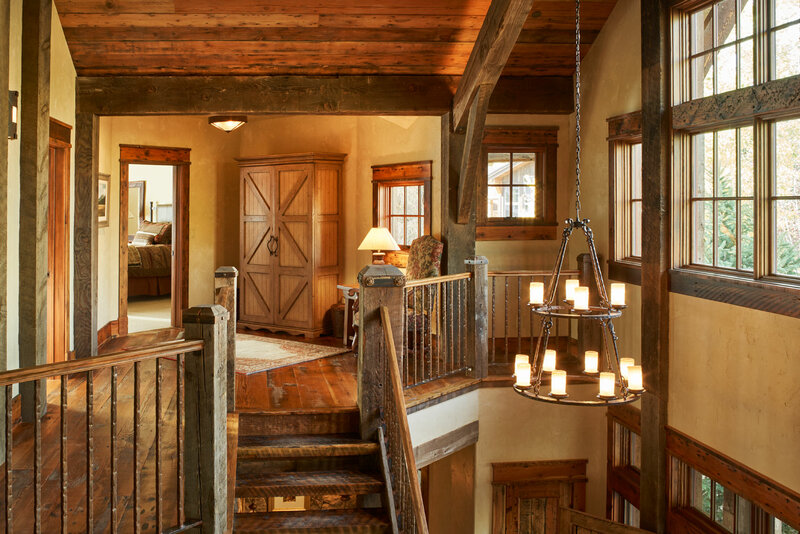 Award winning in both design and style the home has unique features you can’t find anywhere else. 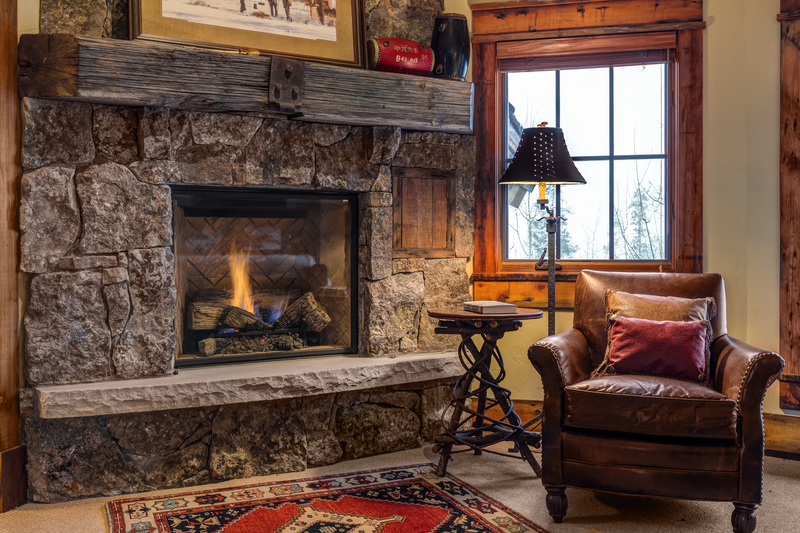 Incredible entry, great stone fireplace dividing the living room, dining, and gourmet kitchen, main floor master, and great bunk room with a old west flare that is completely unique and modern. 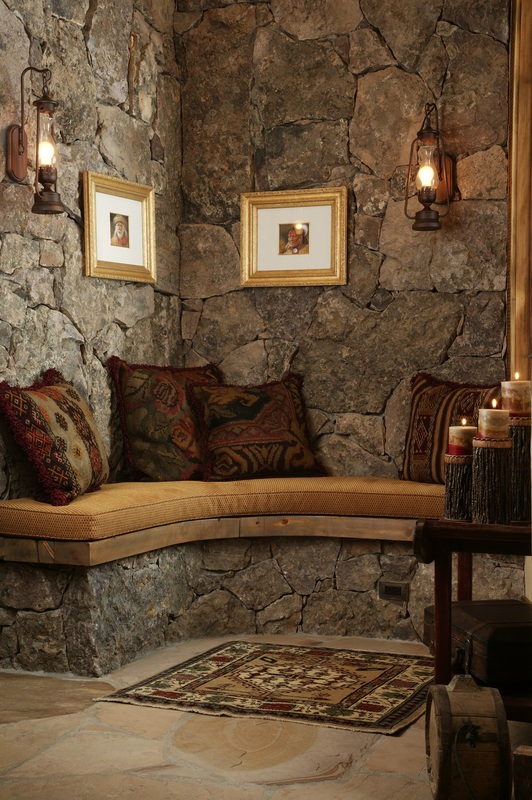 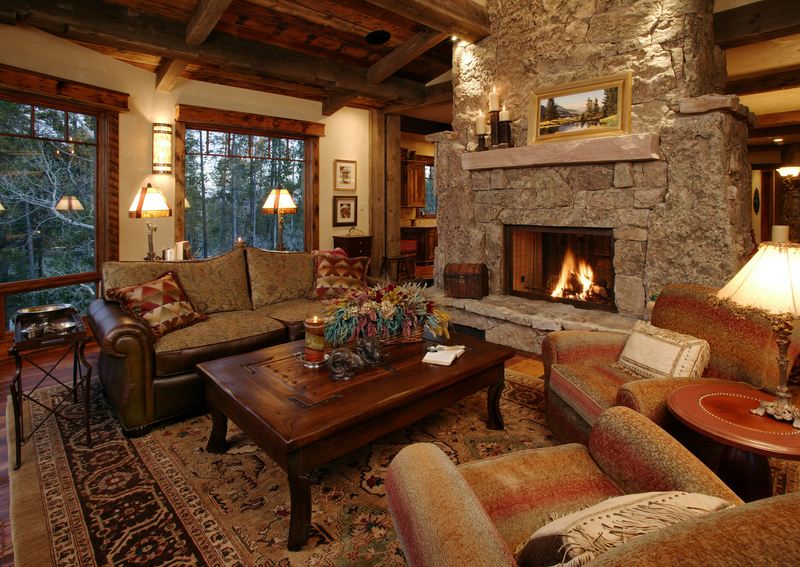 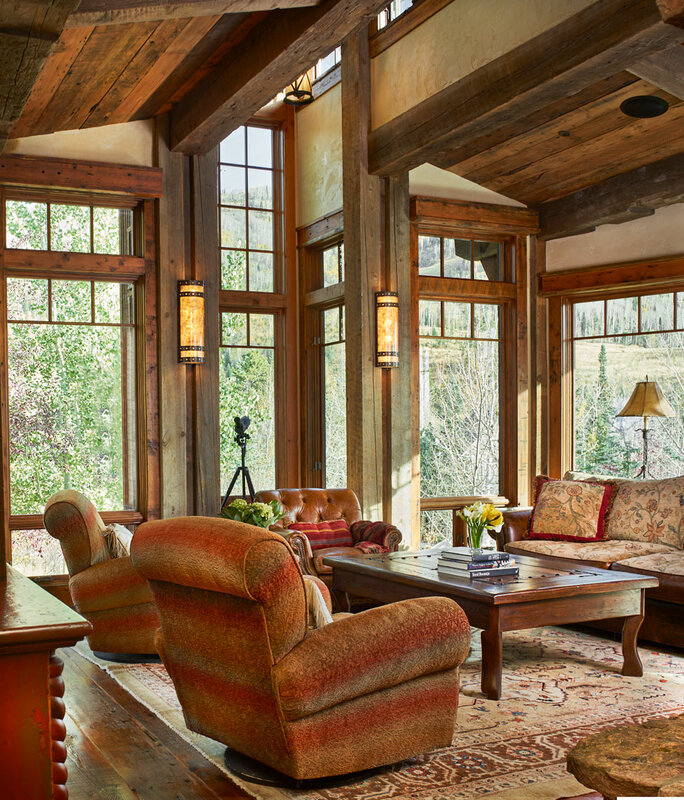 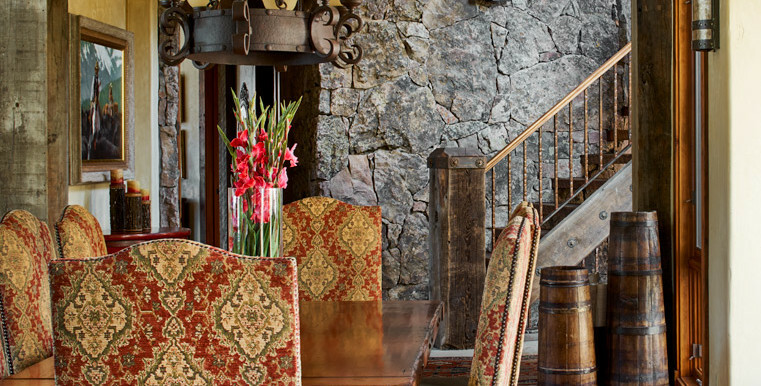 Cozy spaces throughout the home add to its charm. 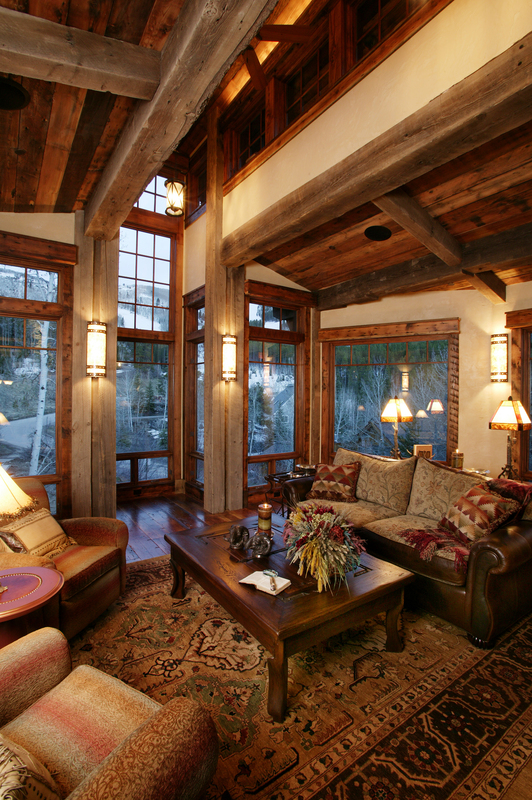 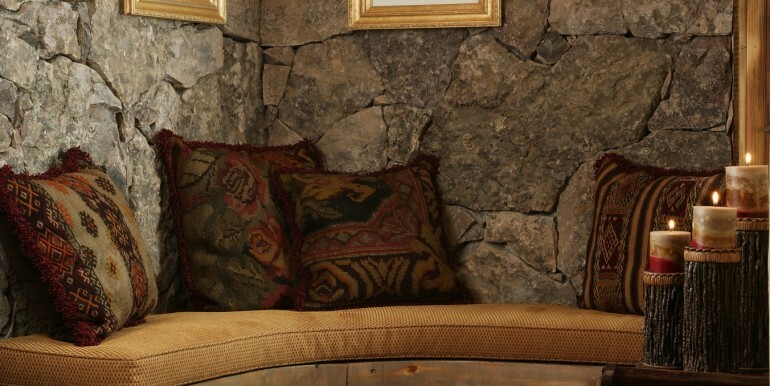 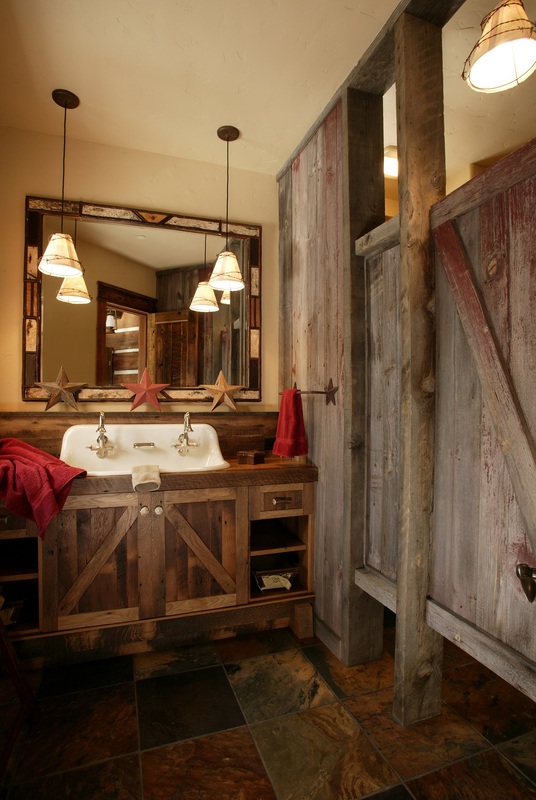 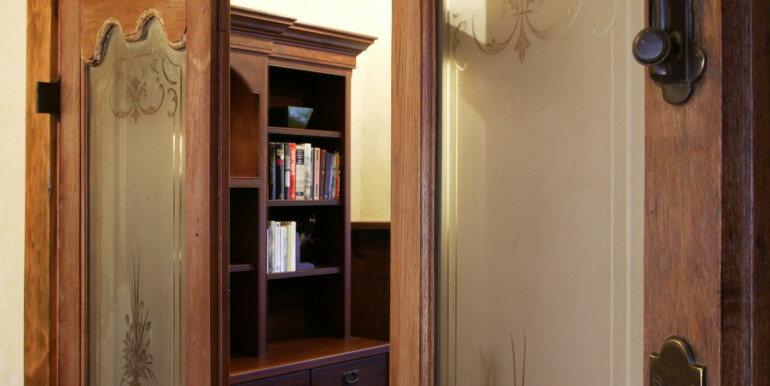 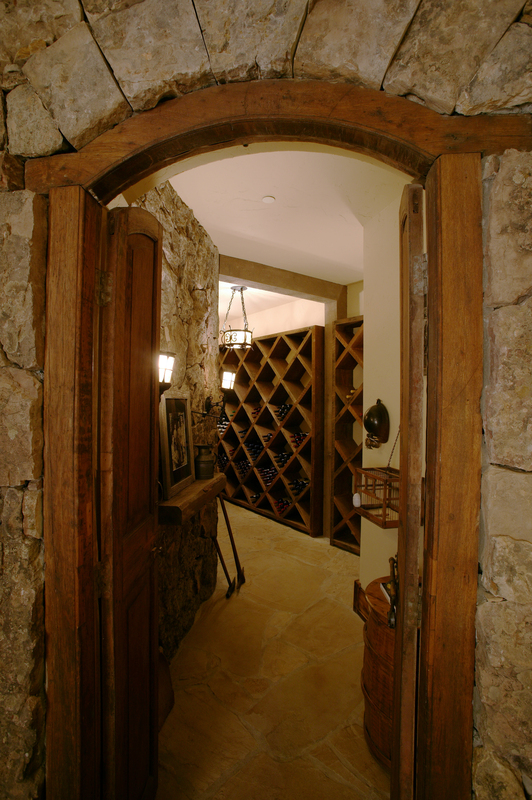 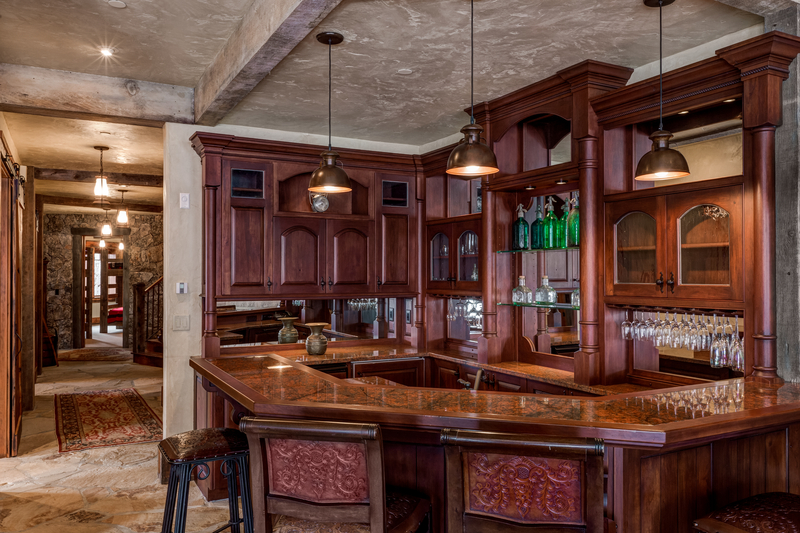 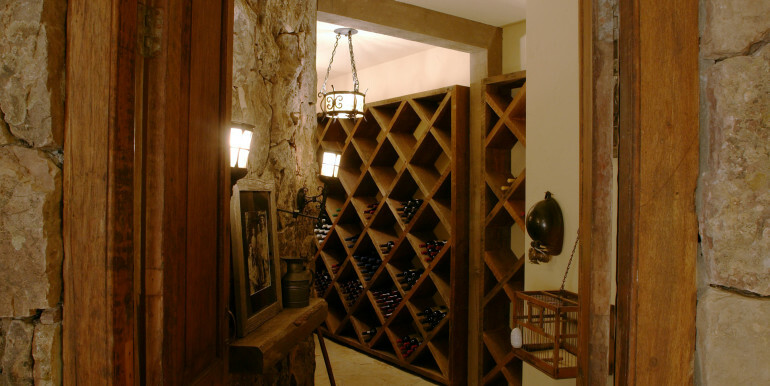 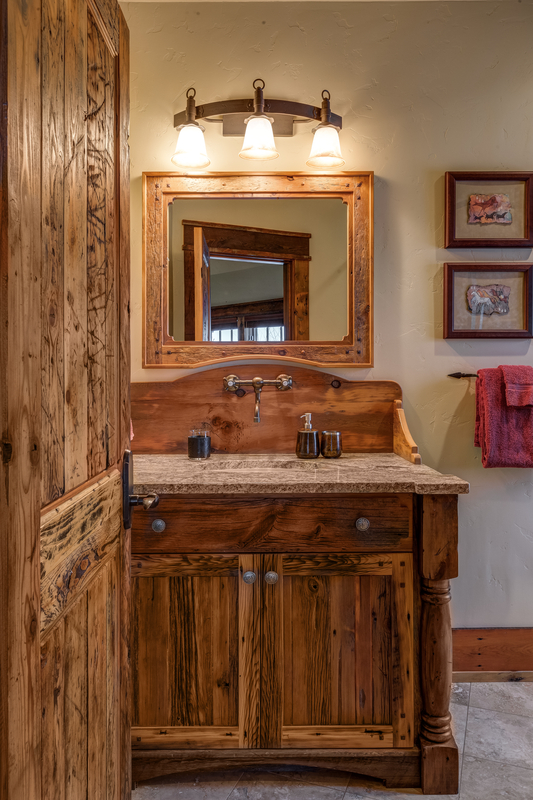 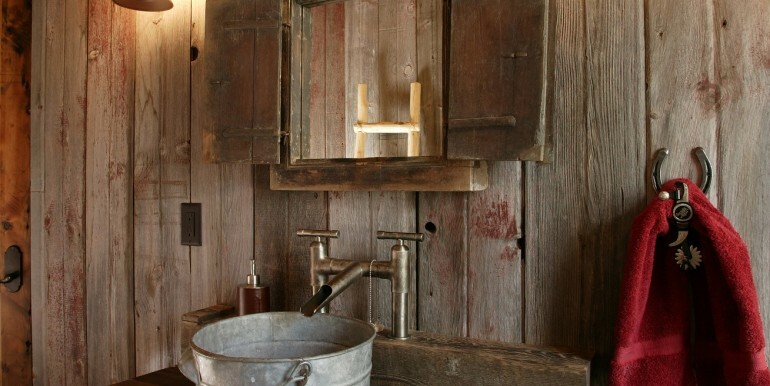 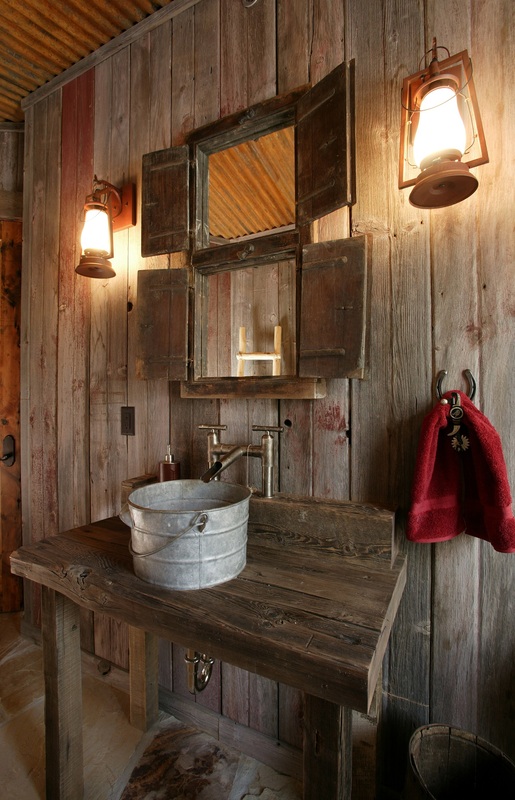 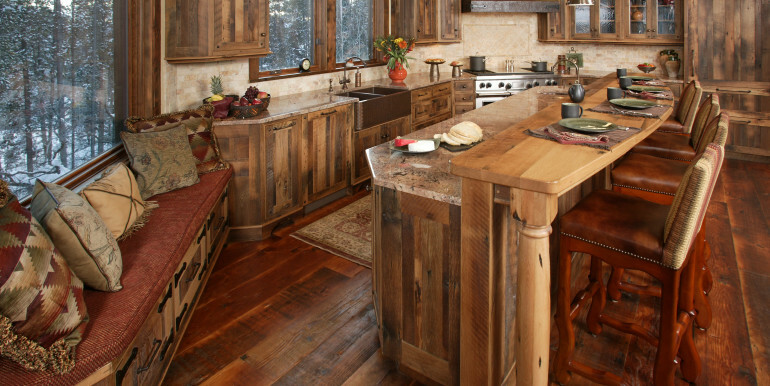 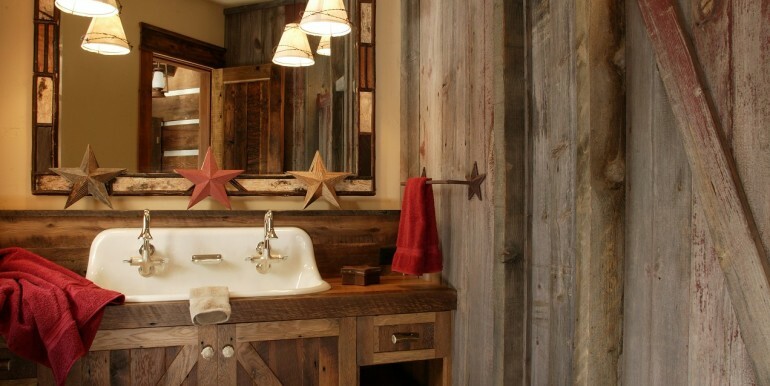 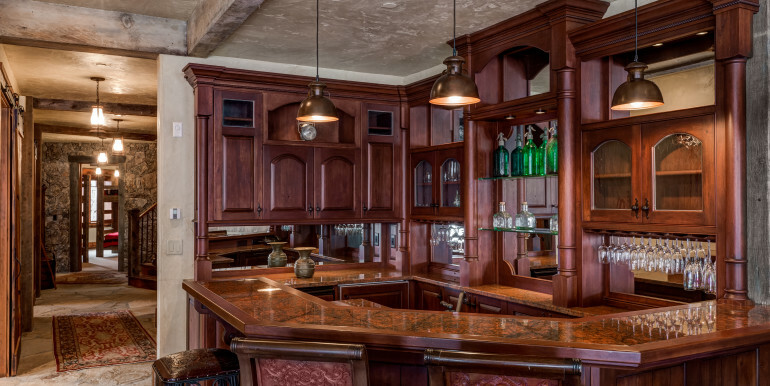 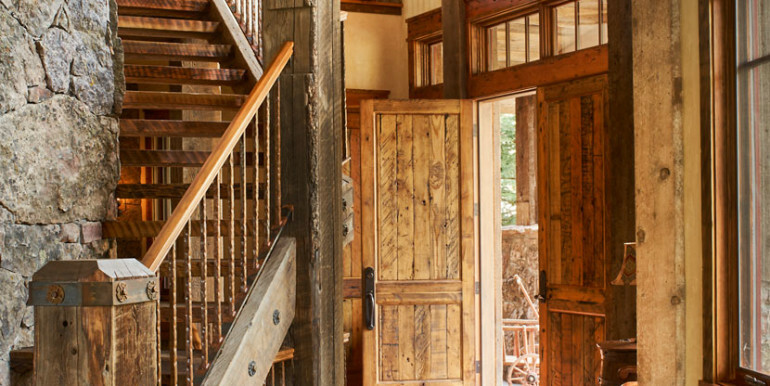 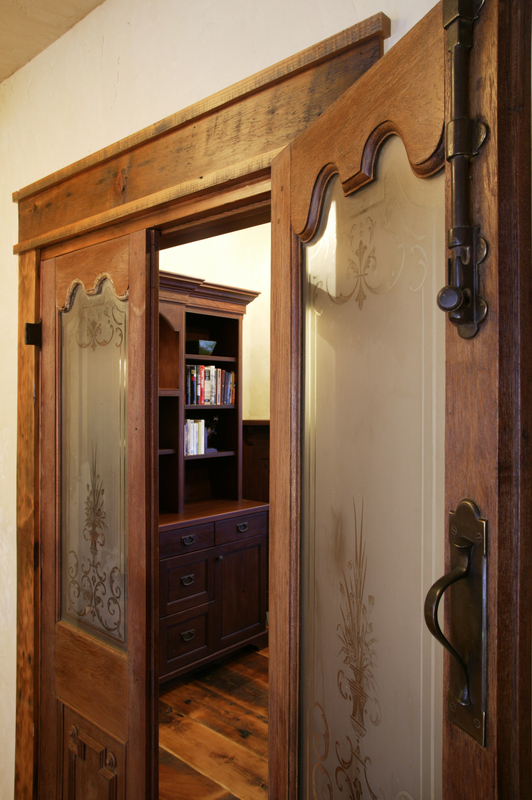 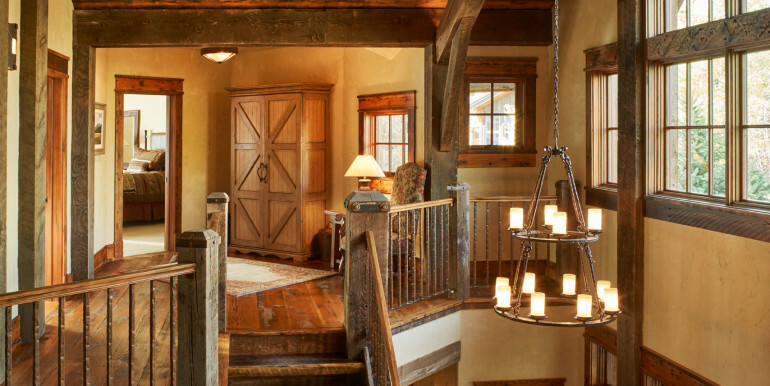 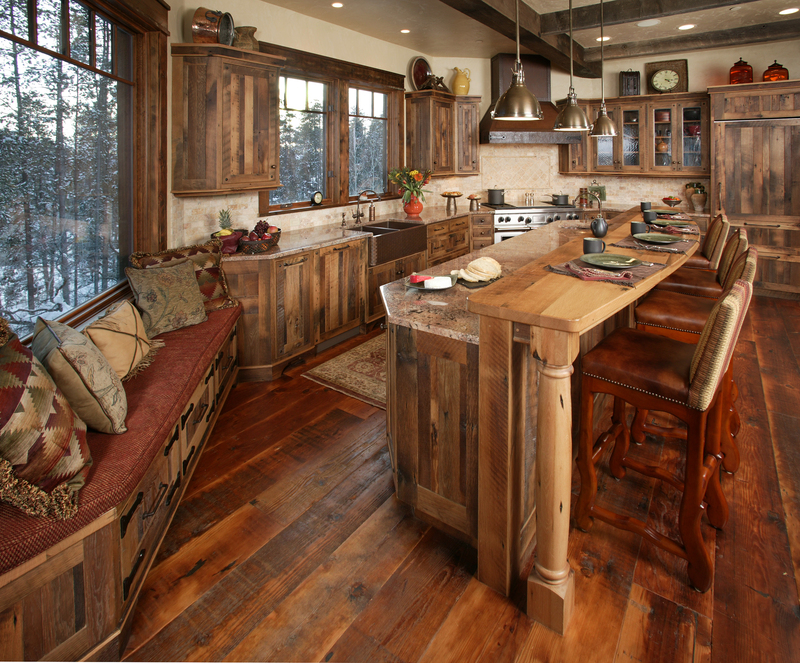 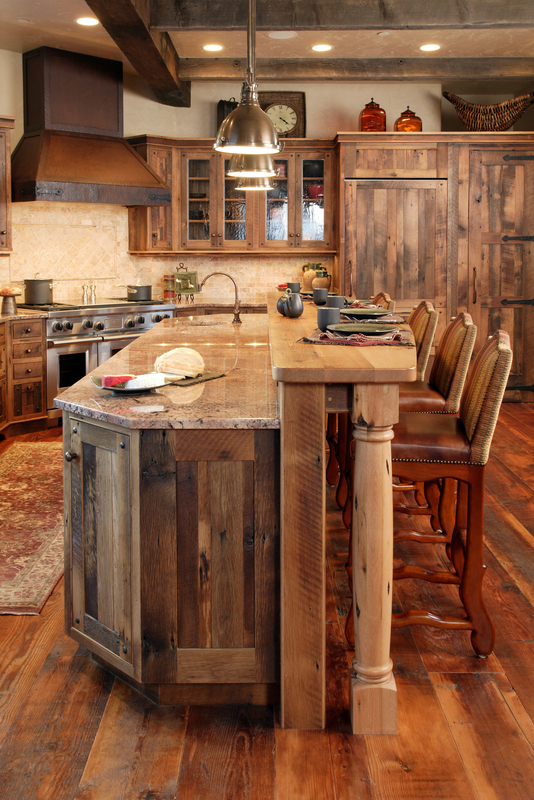 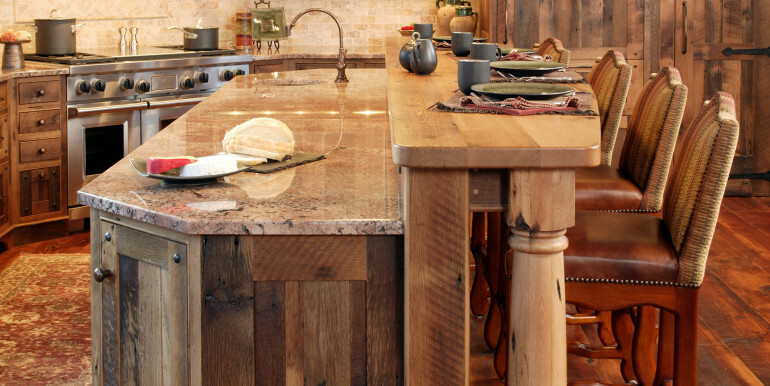 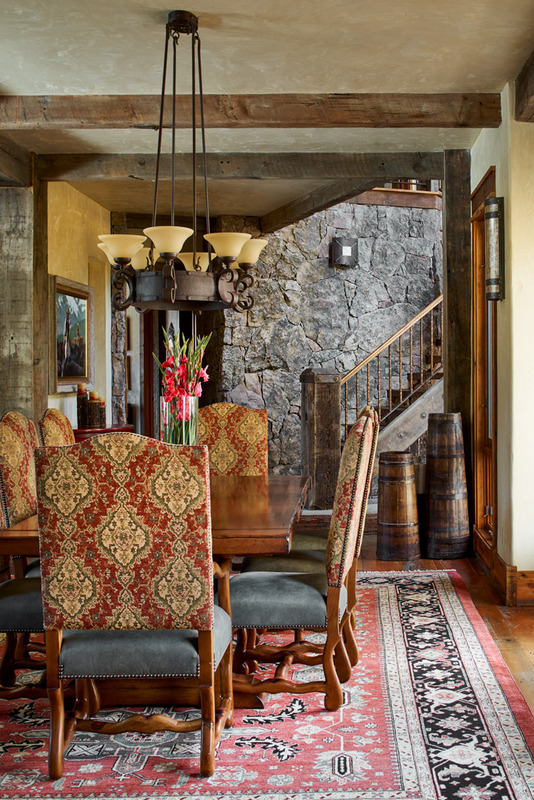 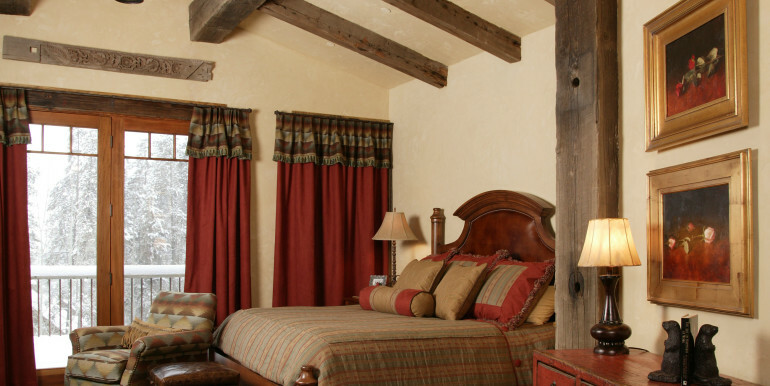 A rustic family area for entertainment, a western bar and a wine storage make you never want to leave home. 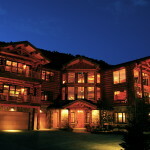 This is the home and this is the location you have been waiting for.